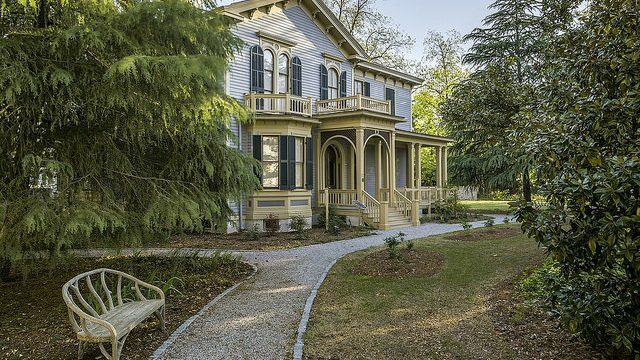 The Woodrow Wilson Family Home: A Museum of Reconstruction, enjoys the dual distinction of being the nation’s only museum dedicated to interpreting the post-Civil War Reconstruction period and South Carolina’s only remaining presidential site. Through exhibit galleries, hands-on interactive displays, and audio and video components, this award-winning museum explores the racial, social and political landscape of Columbia and Richland County from 1865 through 1877, an era in which formerly enslaved African Americans negotiated the opportunities and obstacles faced as new citizens of the United States. 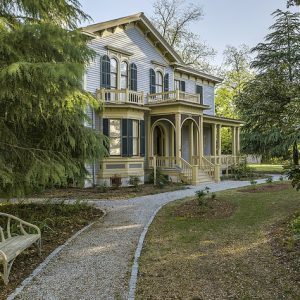 The museum is operated by Historic Columbia and guests can visit on a guided tour Tues.-Sat. 11:30 a.m. and 2:30 p.m., Sun. 2:30 p.m. The site is closed on major holidays. Tickets can be purchased at the Gift Shop at Robert Mills, located at 1616 Blanding St. Private guided tours are available for groups of 10 or more with advance registration.